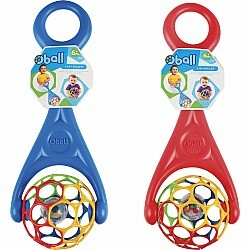 Push, rattle and roll with this 2 in 1 toy. 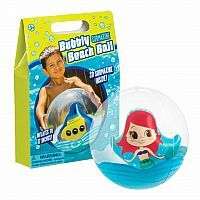 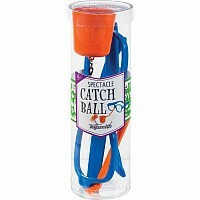 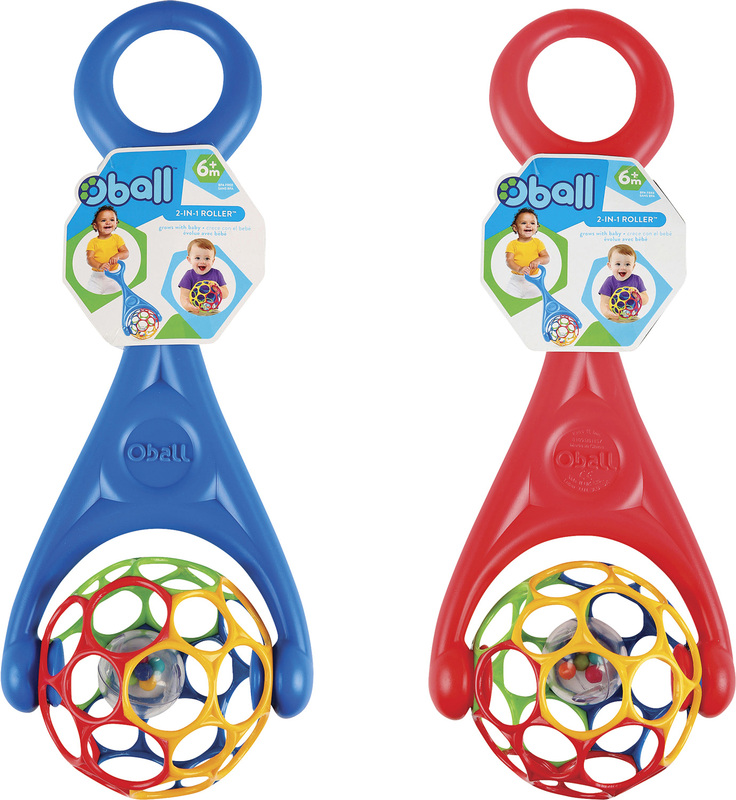 The Oball easily detaches from the handle as a separate toy while a bead filled ball rattles inside. 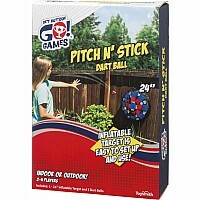 24" Assorted colors.